The Bureau of Land Management listed four options for the Grand Staircase-Escalante National Monument, saying the energy and mining option is its top preference. The plan also would allow commercial timber harvesting to keep forests healthy. The agency said the preferred plan among four options for the Bears Ears National Monument would allow for multiple uses, preserve similar recreation levels while adding “flexibility” for management decisions. Woodland harvesting would be allowed on about two-thirds of monument lands. The public has 90 days to comment. In December, Trump downsized the Bears Ears National Monument by about 85 percent and Grand Staircase-Escalante National Monument by nearly half following a review of 27 national monuments by Interior Secretary Ryan Zinke. Trump earned cheers from Republican leaders in Utah who lobbied him to undo protections by Democratic presidents that they considered overly broad. Conservation groups that described the Trump decision as the largest elimination of protected land in American history blasted the new proposals on Wednesday. Randi Spivak, public lands director at the Center for Biological Diversity, said the concise summary of the Grand-Staircase plans make clear energy and mining will be a higher priority while the Bear Ears plans seem to indicate grazing and off-road vehicles will have more prominence. Bears Ears will be reduced to 315 square miles. 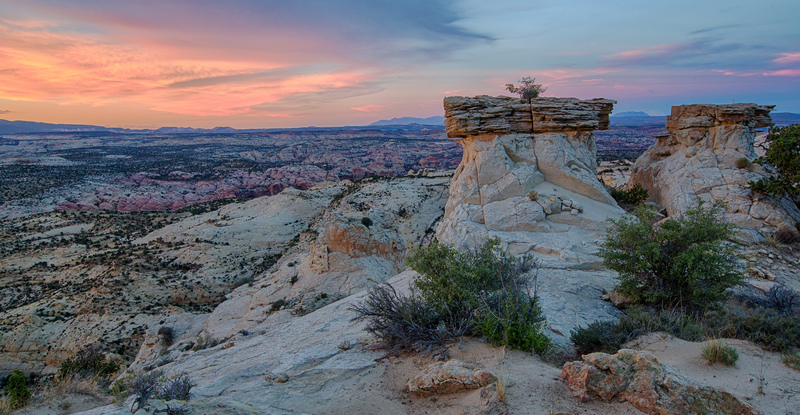 Grand Staircase-Escalante will be reduced from nearly 3,000 square miles to 1,569 square miles. 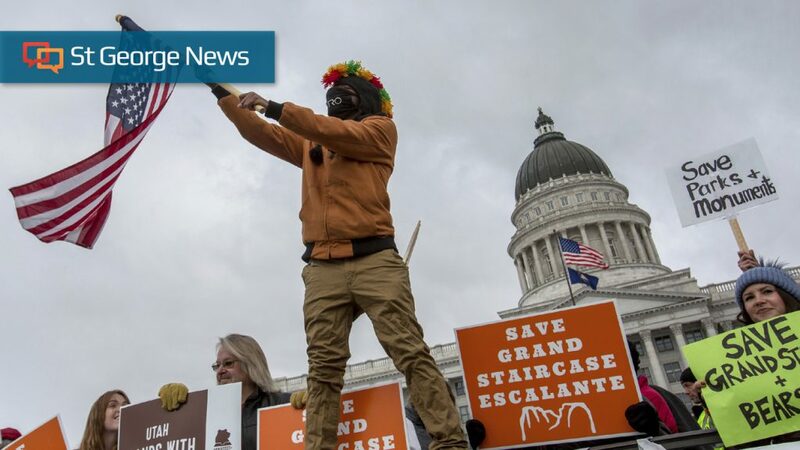 The Utah Tribal Leaders Association called on the Bureau of Land Management to halt the planning process because of pending lawsuits challenging the legality of Trump’s decision. Bears Ears was established after years of lobbying by Native American groups who asked for more protections on what they consider sacred lands home to ancient cliff dwellings and other artifacts. 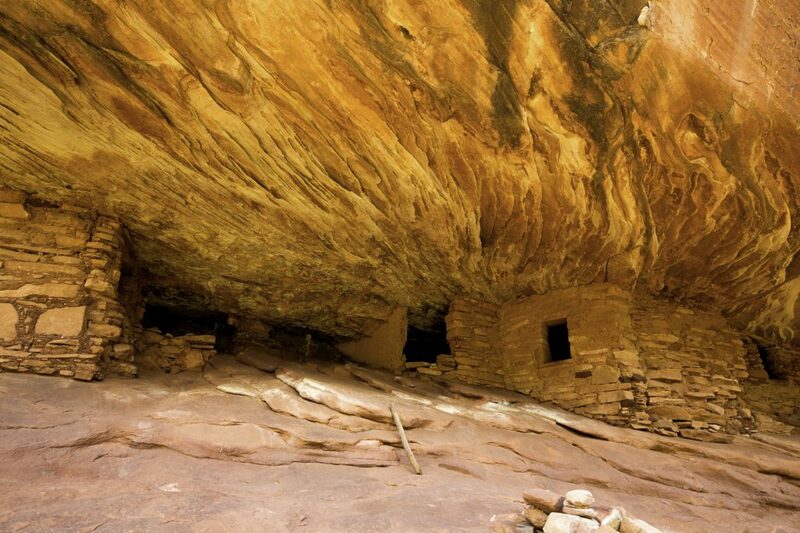 Conservation groups, tribes and outdoor retail company Patagonia sued over the monument reductions in Utah, arguing that Trump exceeded his power and jeopardized protections for irreplaceable archaeological sites and important lands. The National Parks Conservation Association said Wednesday planning for management of the monument is a “waste of taxpayer money” until the courts rule on the pending lawsuits. Trump said he was scaling back the two monuments to reverse federal overreach and had acted within his authority. Past presidents have trimmed national monuments 18 times, but there’s never been a court ruling on whether the Antiquities Act also lets them reduce one. Most monuments are overseen by the National Park Service, although rules for their protection are less strict than for national parks. Some are cared for by the Bureau of Land Management, the Fish and Wildlife Service or the Forest Service. Each agency has policies for safeguarding the land while also allowing some public use. For instance, policies can include limits on mining, timber cutting and recreational activities such as riding off-road vehicles.